Keeping your finger on the pulse whilst running a business is tricky. Radio presenter and celeb entrepreneur Jules Lund is keeping especially busy since the launch of his marketing app Tribe, which helps connect businesses with celebrity influencers. 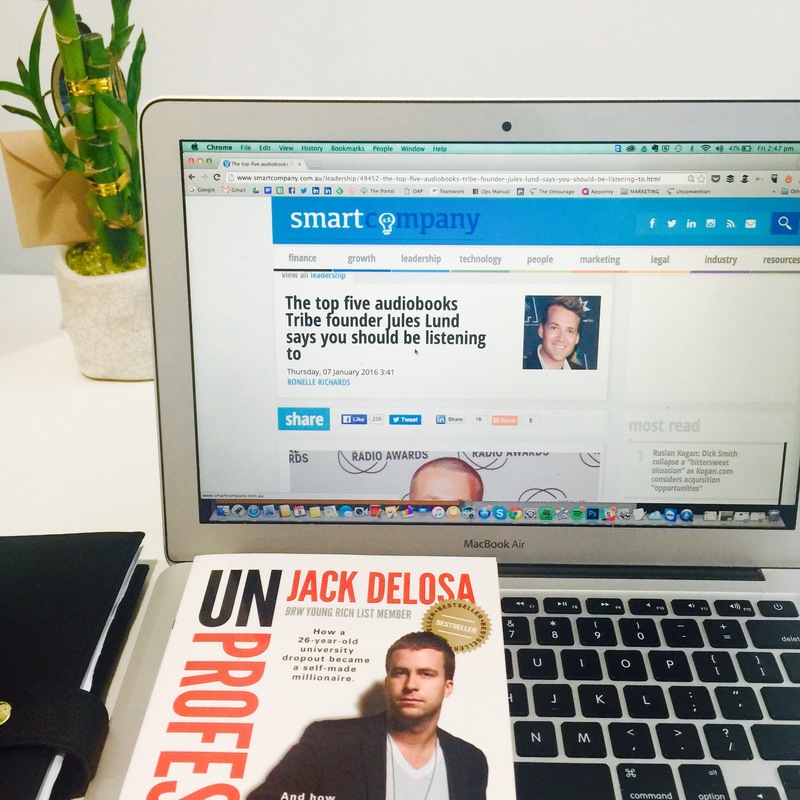 For entrepreneurs and business owners to stay motivated, he gives this advice: audiobooks. Jule’s other audiobook picks include How to Win Friends and Infleunce People by Dale Carnegie and The Virgin Way by Richard Branson. To read Jule’s full list of picks, click here.